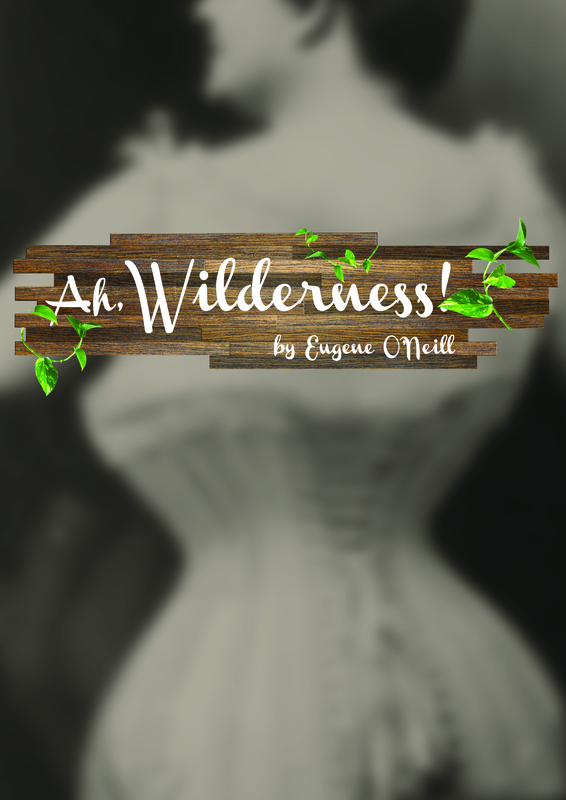 Eugene O’Neill described “Ah, Wilderness!” as a wistful re-imagining of his youth. Written during the Great Depression, this comedy takes a nostalgic look back to a fondly-remembered time-gone-by, the 4th of July, 1906, when both O’Neill and America were full of promise. Richard, a variation on a young O’Neill, is on the cusp of adulthood, and brimming with ideas and desires of his own, in spite of all the adults in his life who try to control the way he thinks and behaves. When his parents and his girlfriend’s father put a stop to his first relationship, he defies them all by getting drunk and visiting a brothel, a decision he later learns to regret. Having so completely broken the rules of his society, Richard finds that he has compromised his future, his chances of going to university and perhaps even lost his one true love. Our production will explore the nature of nostalgia and memory as a way of forming a narrative around one’s life. Bursting at the seams with youthful vigour, wit, and humour, the play stands in marked contrast to O’Neill’s other semi-autobiographical pieces, further illuminating the classic “Long Day’s Journey Into Night.” Perfect for O’Neill aficionados and those wishing to finding out more about America’s first great playwright, “Ah, Wilderness!” is certain to delight and amuse and will no doubt remind us of our own youthful follies and our own first great loves.